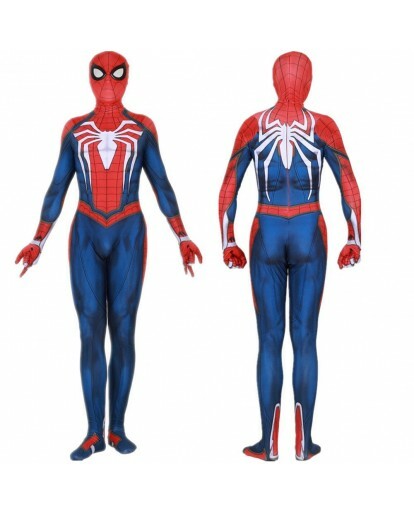 Here comes the game Marvel’s Spider-Man for you to experience the life of Spiderman in a totally fresh way. 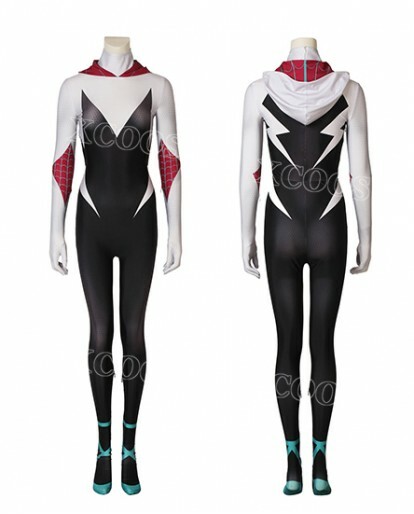 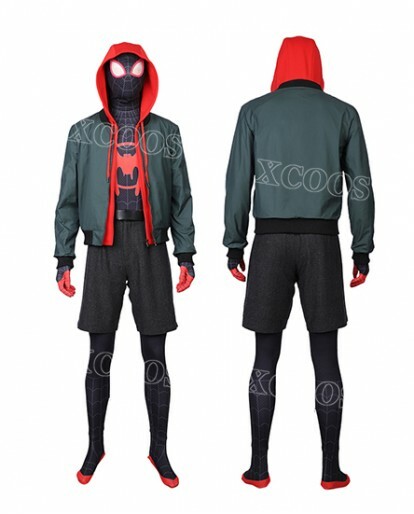 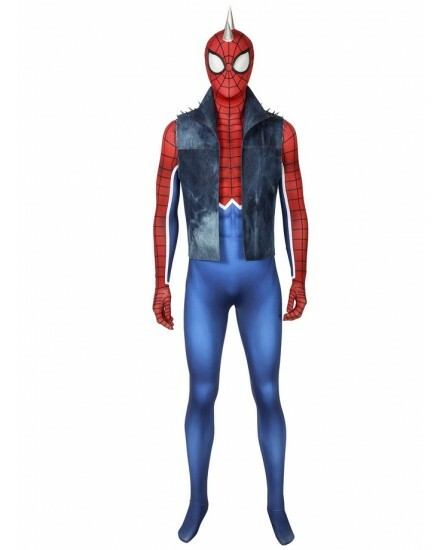 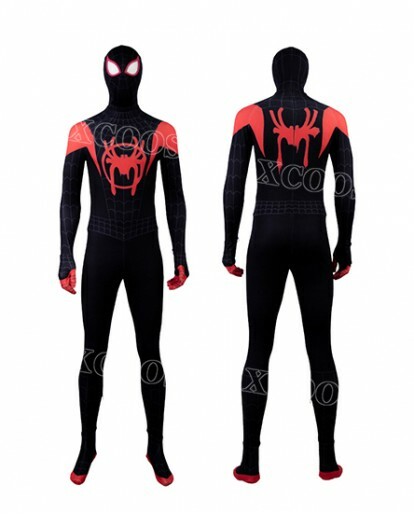 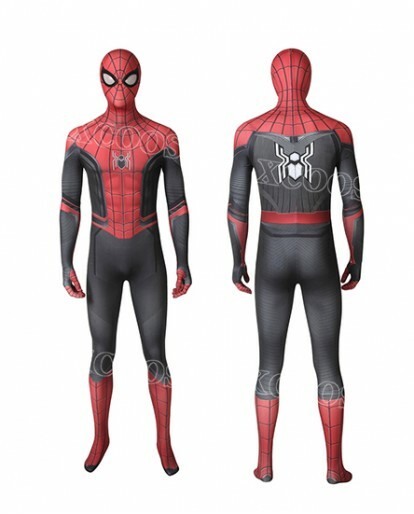 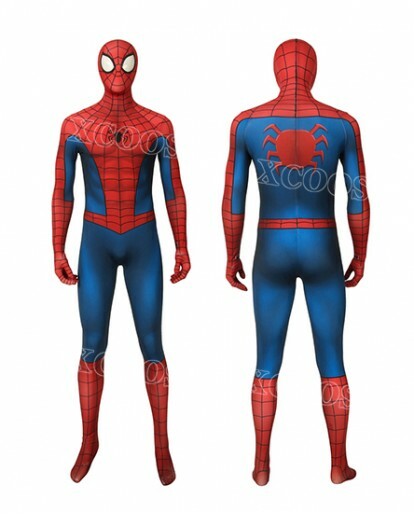 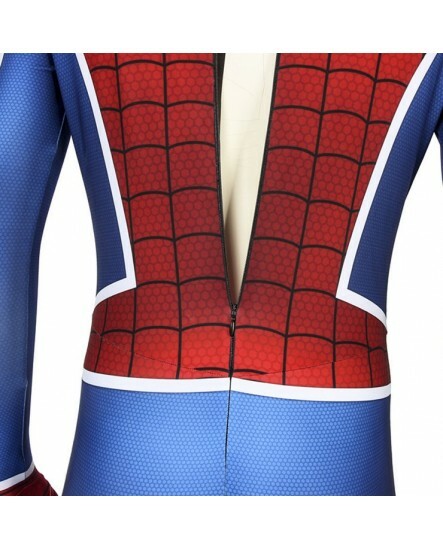 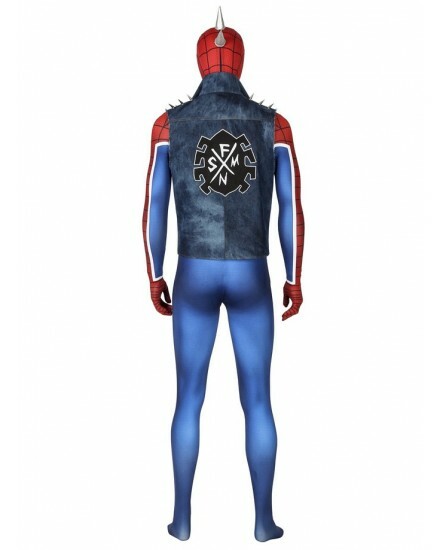 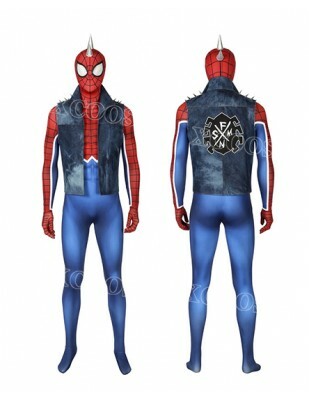 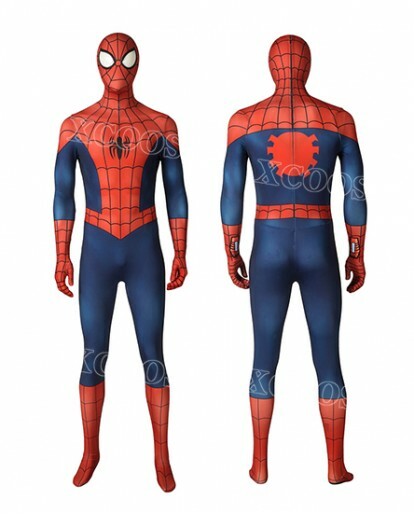 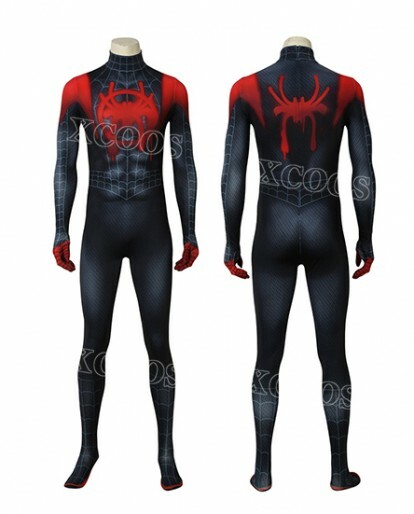 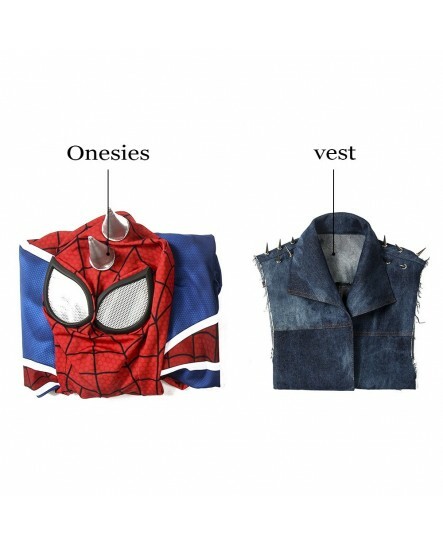 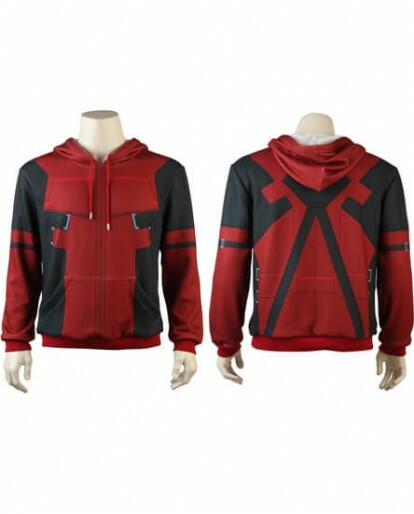 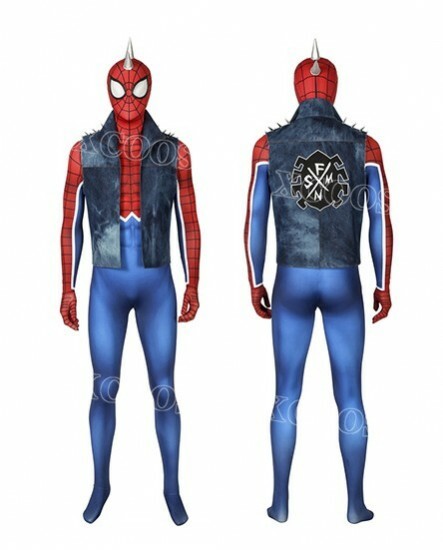 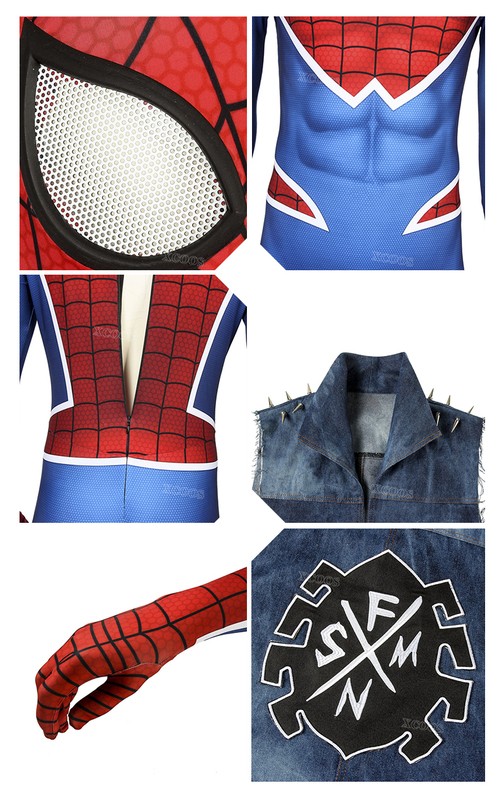 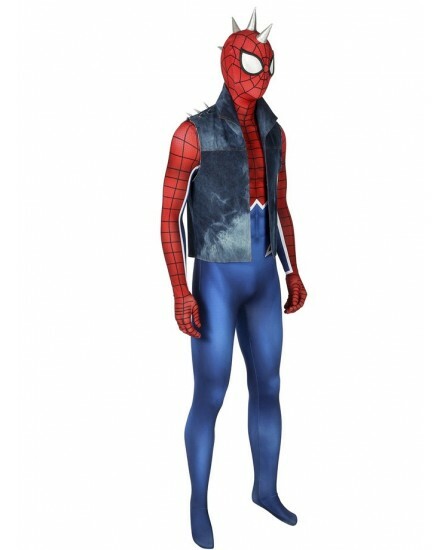 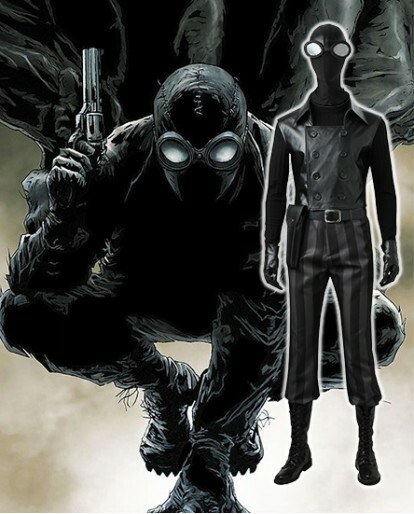 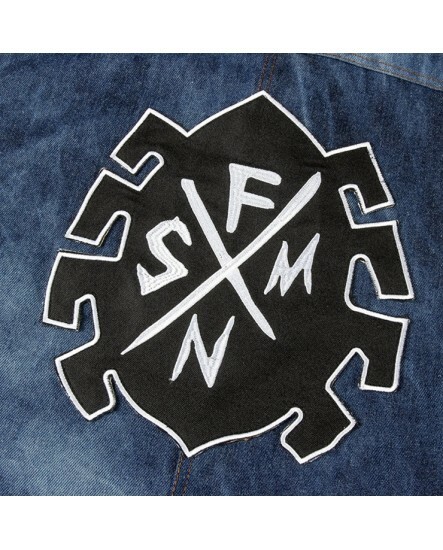 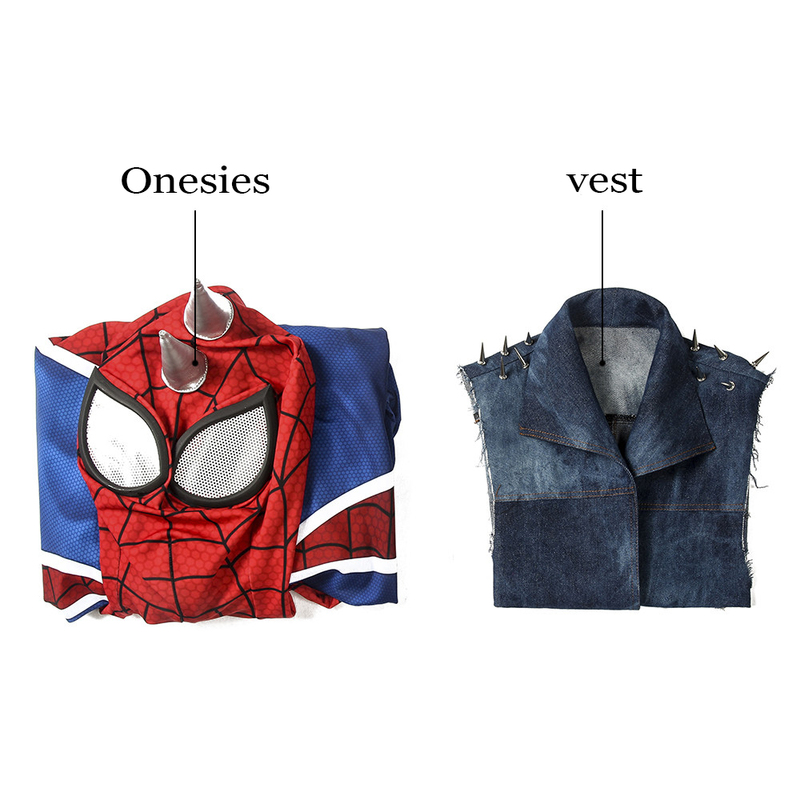 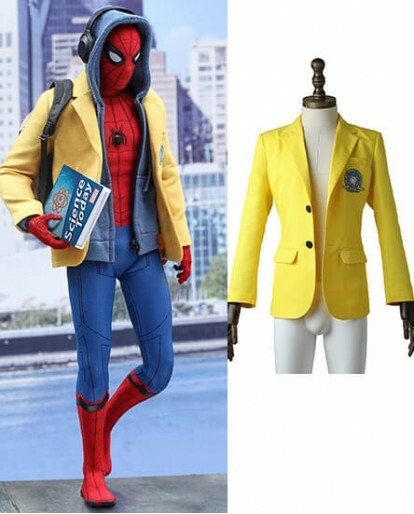 Made by elaborately selected Polyester and denim, the Spider-Man PS4 Spider-Punk Suit Hobie Brown Cosplay Costume for Adult Kids is so comfy a costume for hero to wear. 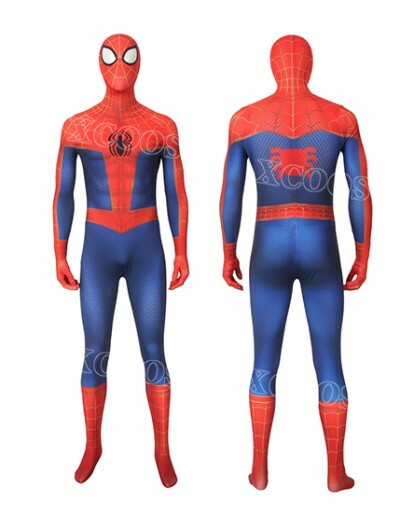 Now put Spider-Man Suit on and start the exciting exploration with your pals! 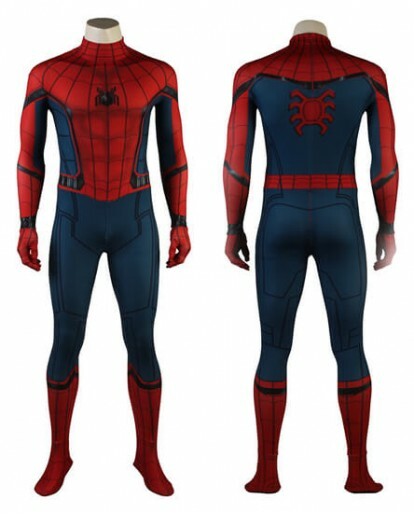 The protagonist of Marvel’s Spider-Man is the world-famous superhero spider, who is able to display signature skill, improvisation, and superb spider launching skills. 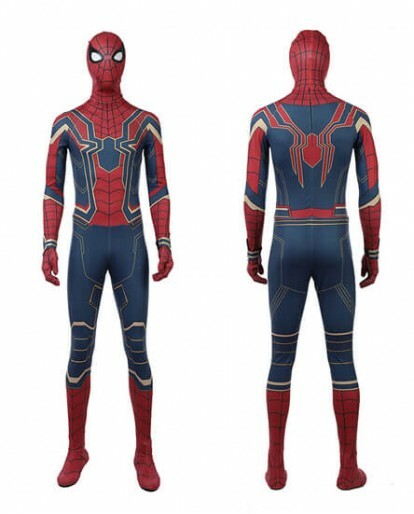 In addition to being able to shuttle around the city in parkour mode, with special interaction with the environment, it also adds a new battle and big scene action, completely different from the Spider-Man game you have played in the past. 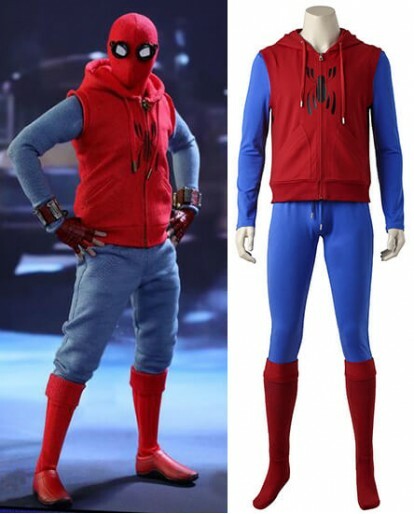 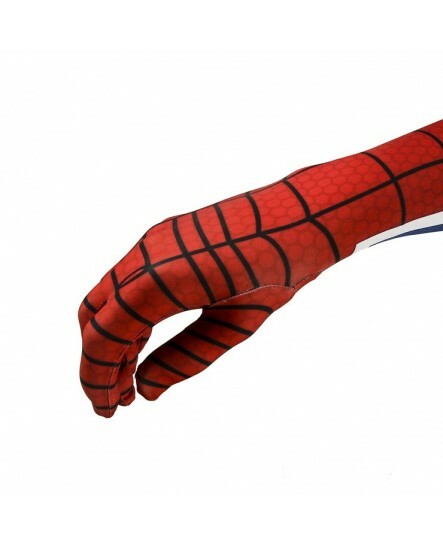 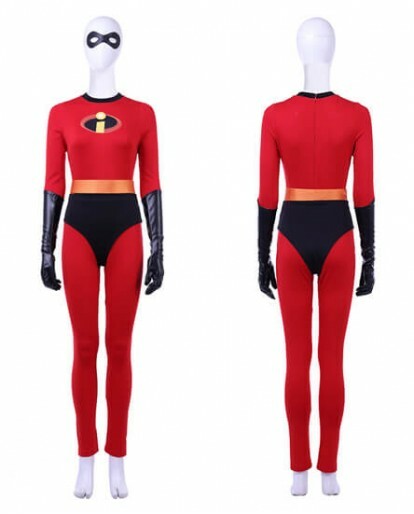 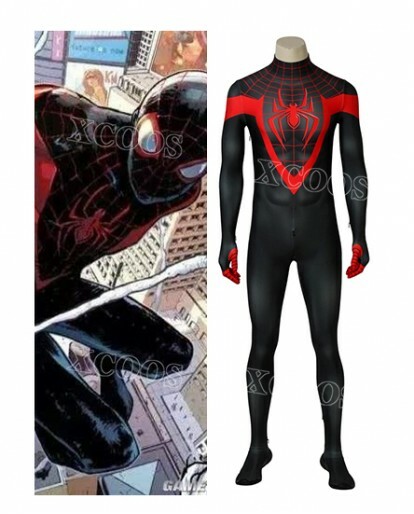 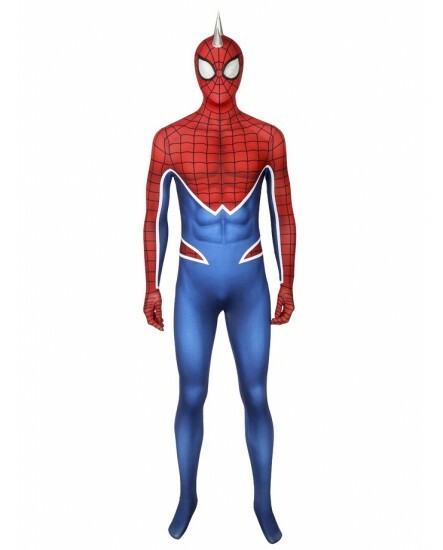 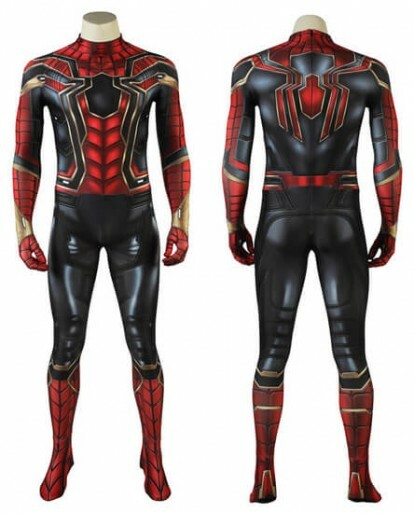 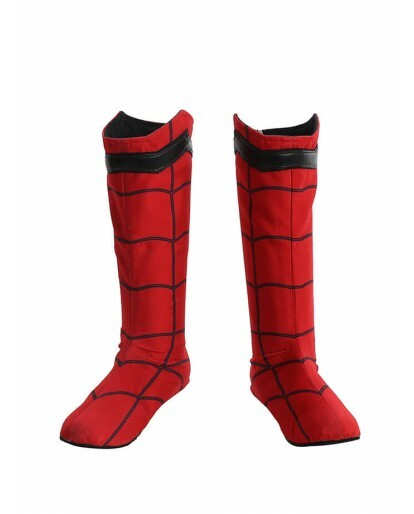 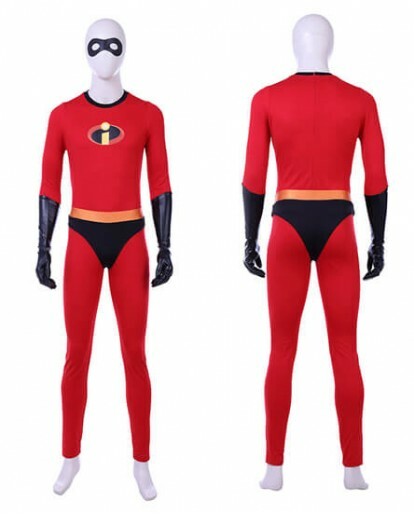 The classic Contrast color of red and blue is always the right choice for a Spider-Man PS4 Spider-Punk Suit Hobie Brown Cosplay Costume for Adult Kids. 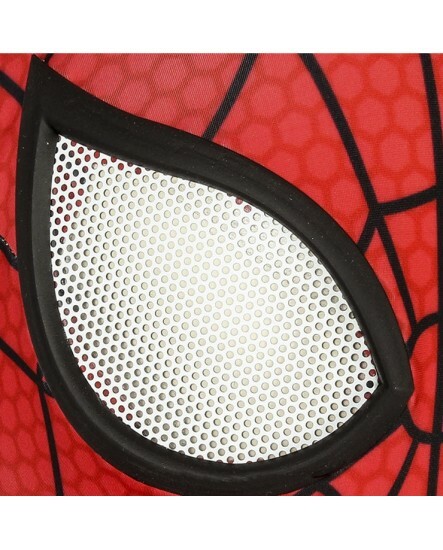 And with two silver horns on the top of the mask, a little bit innovation shows on Spider-Man PS4 Spider-Punk Suit. 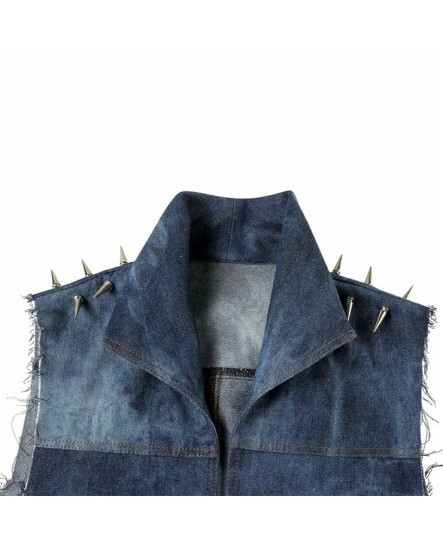 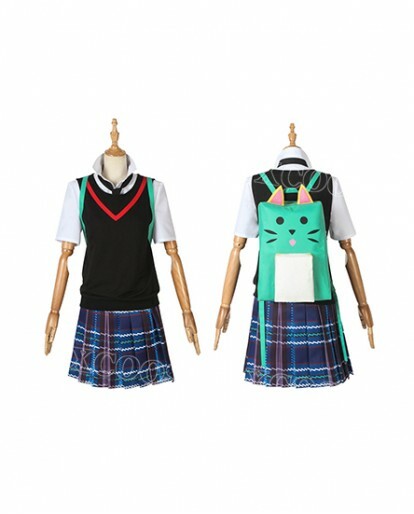 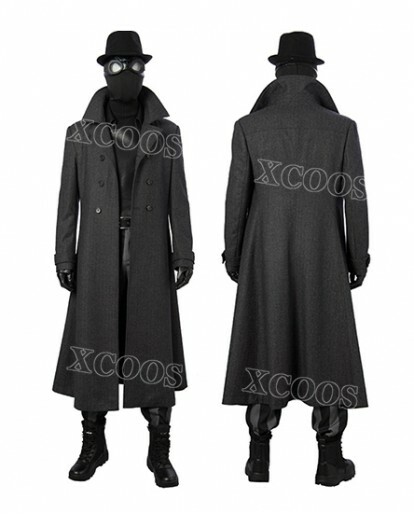 The costume also comes with a vest which is full of vitality because of the denim material it uses. 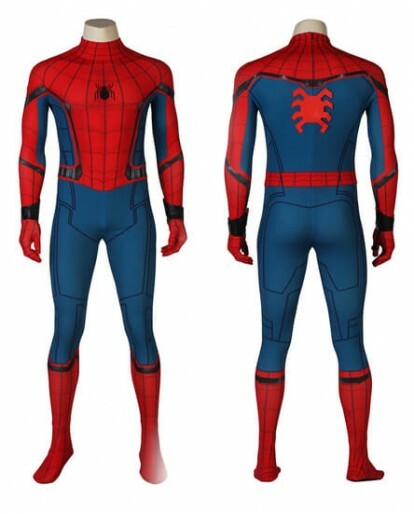 A new and authentic spiderman adventure is right front of you, put the costume on and try to shoulder the fate of millions of New Yorkers! 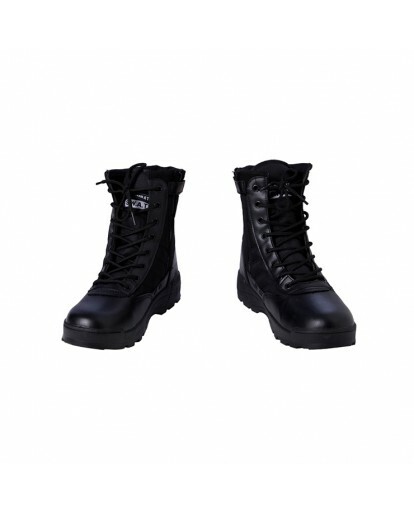 In order to guarantee your right, we provide a 30-day 100% satisfaction policy. 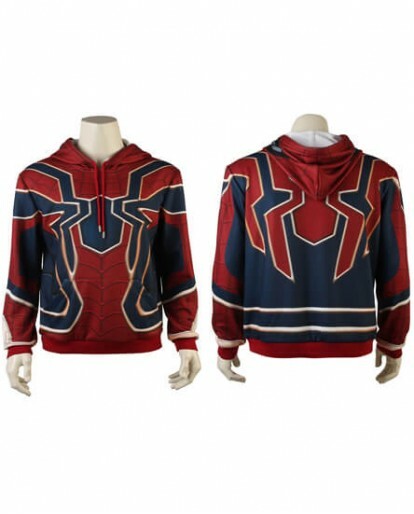 If you do not like color or size, you can return unworn and unopened merchandise with all tags attached within 30 days for an exchange or refund. 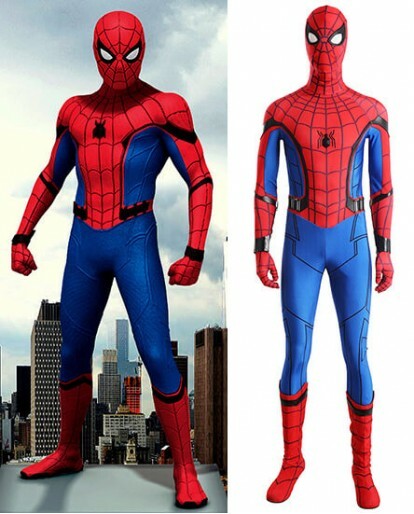 It isn't the best material but it isn't the worst. 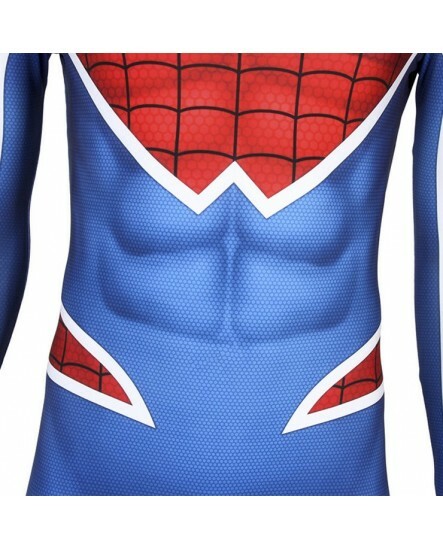 What kid doesn't want to be a superhero!? 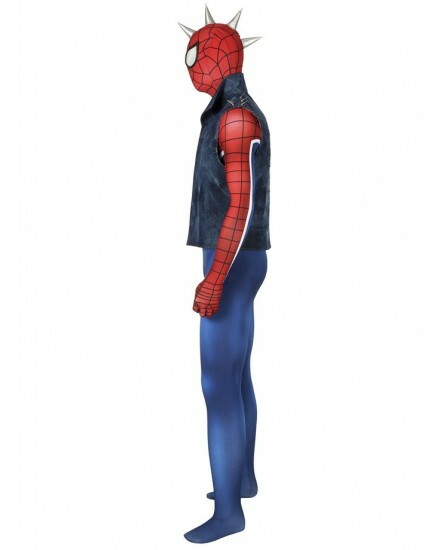 The mask was a bit on the small side but other than that, it made our Spidey kid reallllly happy!